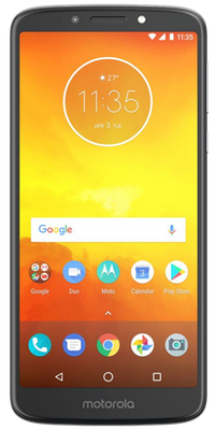 Motorola offer some of the best value phones on the market running on Google's Android platform. Motorola was a huge company before the days of smartphones, thanks to stylish handsets like the Motorola Razr. Since the birth of Android it’s lost some of its lead, but continues to make impressive devices. 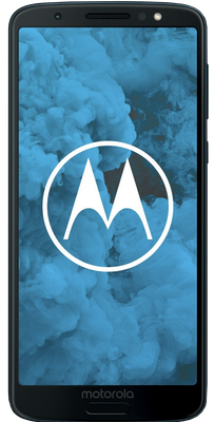 Motorola has also survived being briefly purchased by Google and then snapped up by Lenovo, which owns the company to this day, but lets it operate under its own name. 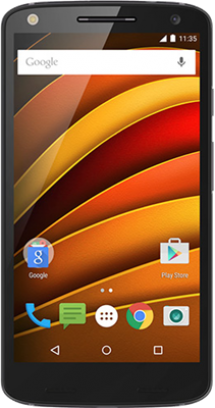 There are numerous things to love about Motorola’s phones. 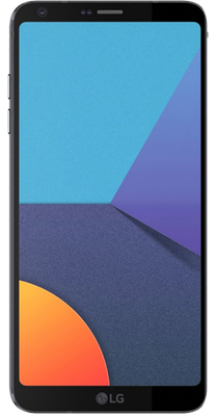 For one they’re often quite stylish and visually customisable, with the company allowing you to choose the colours and even materials that make them up – including unusual options like wooden backs. 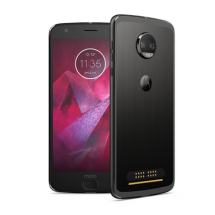 That customisation has gone even further recently, with Moto Mods letting you add new features to Motorola’s flagships, such as projectors and zoom lenses. 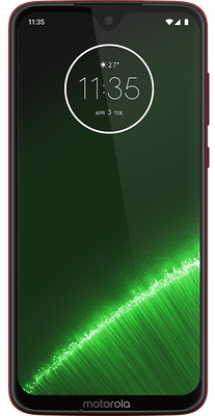 Motorola’s take on Android is also great, because it isn’t much of a take at all. 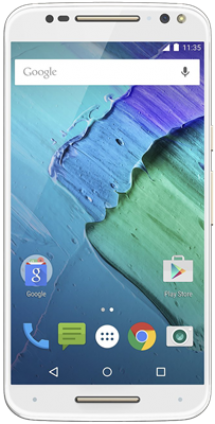 Instead, Motorola leaves Android almost untouched, so it’s as Google intended. 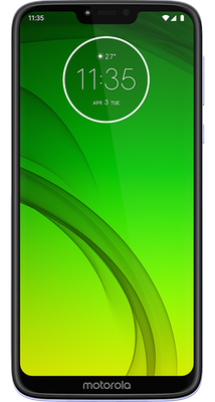 Motorola also makes some hugely impressive low end handsets, like the Moto G and Moto E ranges, which give you loads of phone for not much money. 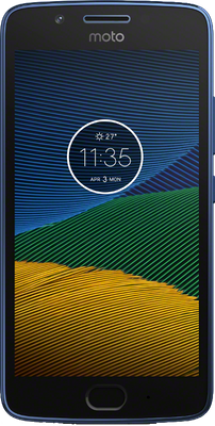 Recent Motorola handsets include the Moto Z, which is one of the slimmest phones on the planet at just 5.2mm thick and beat Apple to ditching the headphone port.